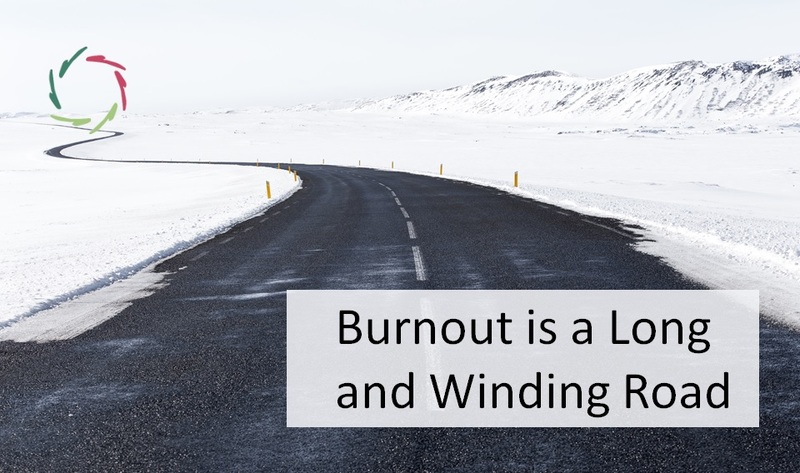 Looked upon as a road, burnout shows a different need of management, one that may generally be more humane as well as efficient. ‘Burnout’ is like a piece of reality that gets cut out by convention. It’s not something that gets discovered: not in general – textbook-wise – nor in a specific case such as maybe yours. Every situation is different. There are of course some characteristics according to which the difference is made. 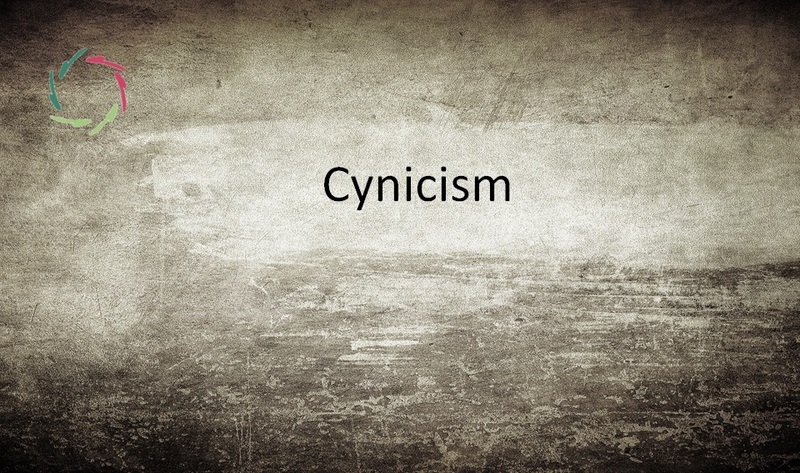 But: sticking to these in spite of everything may do more harm than it may help you. 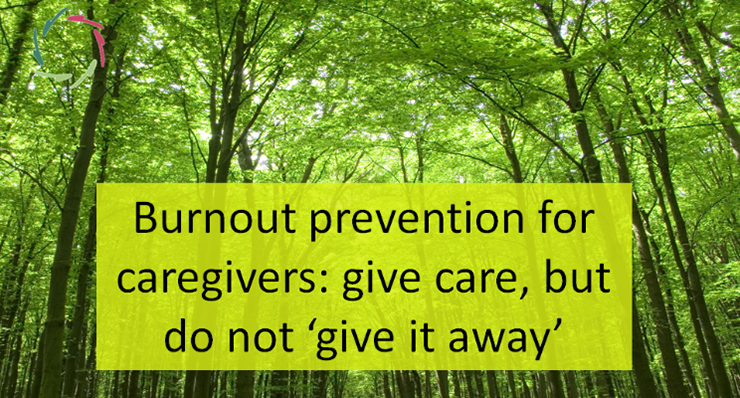 Moreover, burnout is generally seen as an ‘entity’, a kind of disease that one gets into and hopefully back out again. If you fight it like a disease, it’s you who make it a disease. I think it’s better and more efficient to see it as a road in a very broad way. Where this road ‘starts’ and where it ‘ends’ is not very relevant. It’s like a hill with gentle slopes. Even better: it’s like a landscape. Let’s stick to the road: the road of one’s life. If one gets into a burnout and then gets out again but also gets into drinking alcohol more and more because of the same underlying situation, I think it’s better to say that his burnout hasn’t finished yet. Namely: ‘That what was called burnout’ now shows itself as ‘alcoholism’ and may later on turn itself into an ‘alcoholized burnout’. It’s mostly the same thing that shows itself in different guises. It’s the same road, that traverses different landscapes. To call it with different names is misguiding. Of course, at the same time they are different ‘conditions’ that can be used as entry-points towards proper management. 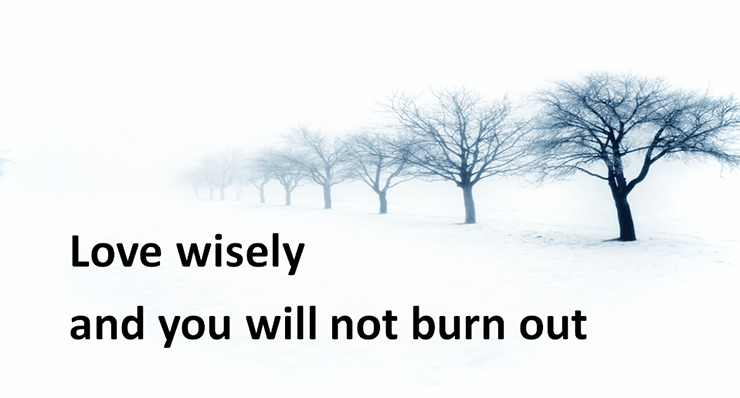 The point is that when you look at ‘burnout’ as separate, then you readily end up fighting it as a disease. A long and winding road needs a different management. It needs guidance. Sometimes a little, sometimes quite a lot. It needs self-management, you yourself being the traveler. Most of all, despite the hardships and possible dangers, it needs seeing the road as interesting. A long and winding road is long and windingly interesting. Interesting is not the same as comfortable. Paradoxically, if you try to grab the comfort, it’s elusive. Contrary to this, if you appreciate the interesting, it may end up making your life more comfortable. You have to let go, to relinquish ‘control’ in order to get deeper control. You can look at ‘control’ and ‘comfort’ as a bike without wheels. It won’t help you on the road although, short-sightedly, you might have the impression that it does. So, accept your road and try to make the best of it. It’s never finished before you say so. You can always get up again and continue, make something, enjoy in-depth, jump over stones and climb the hills. You deserve it and others deserve it and the whole world deserves it. ‘Long and winding’ also means surprising. Good things and bad things may happen. Best is: accept [see: ‘Acceptance?’] and carry on. Each stage you manage well, will help you the whole way through. That’s mainly why it’s a road.